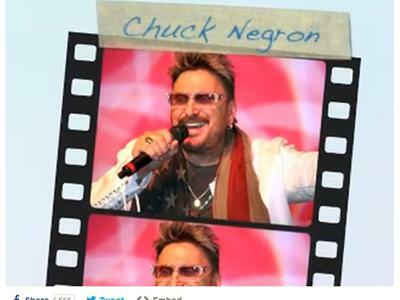 Chuck Negron - "Then And Now"
Three Dog Night earned 13 gold albums and recorded 21 consecutive Billboard Top 40 hits, seven of which went gold. 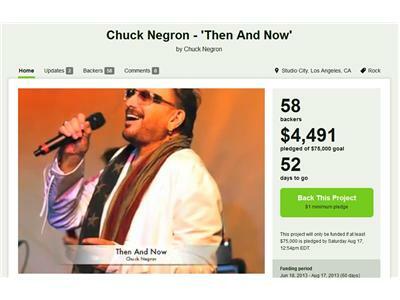 From Momma Told Me Not To Come and Black and White, to Joy To The World - in which Negron sang lead - there is a timelessness with both the music and Chuck's voice that belies the fact that he is now 71 years old. 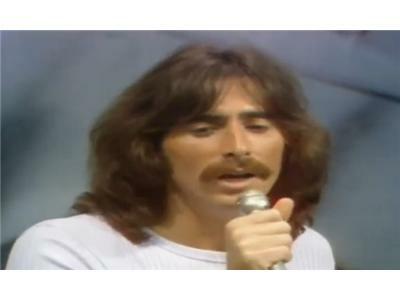 In fact when you hear him in concert on his current Happy Together Tour, you would swear that time has stood still. 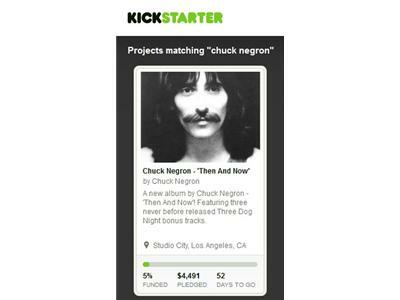 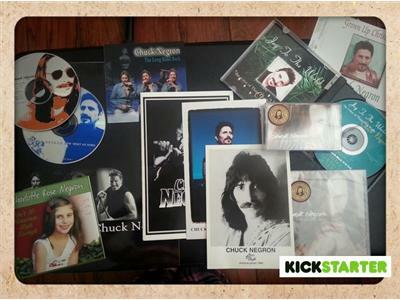 Today, time will stand still a little longer, as I welcome music legend Chuck Negron to the show to talk about his exciting new project on Kickstarter, and the release of his new album "Then And Now" which will feature three never before released Three Dog Night bonus tracks.